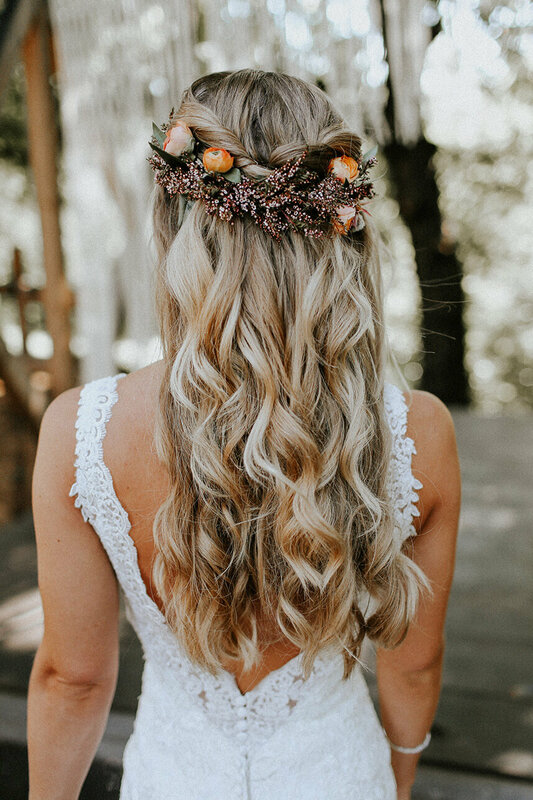 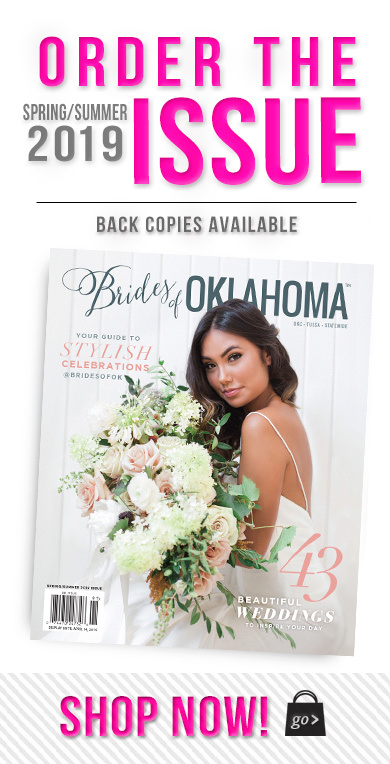 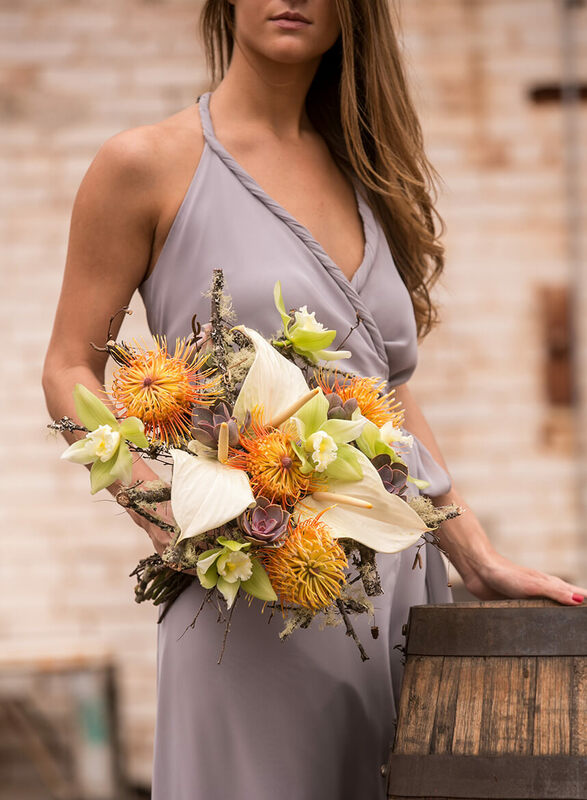 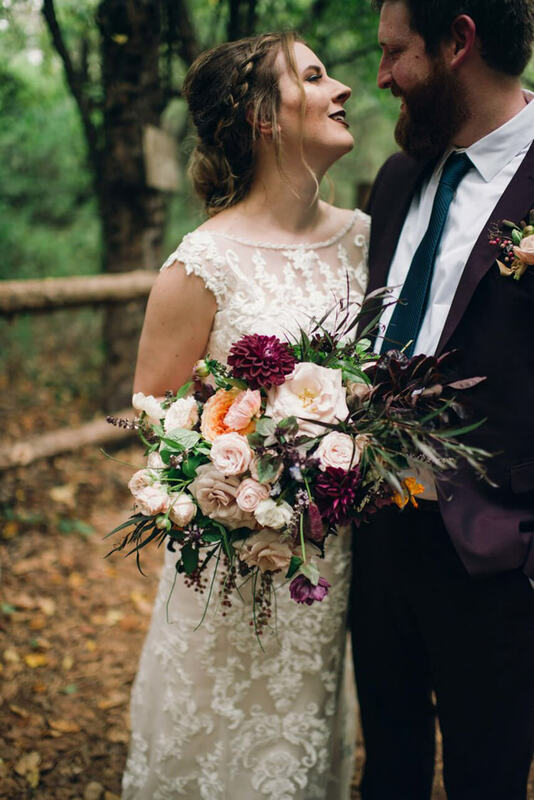 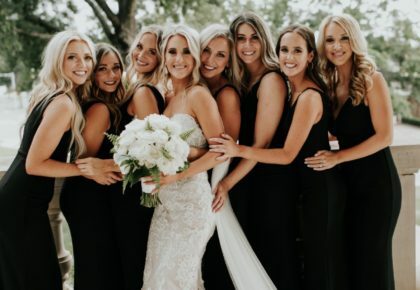 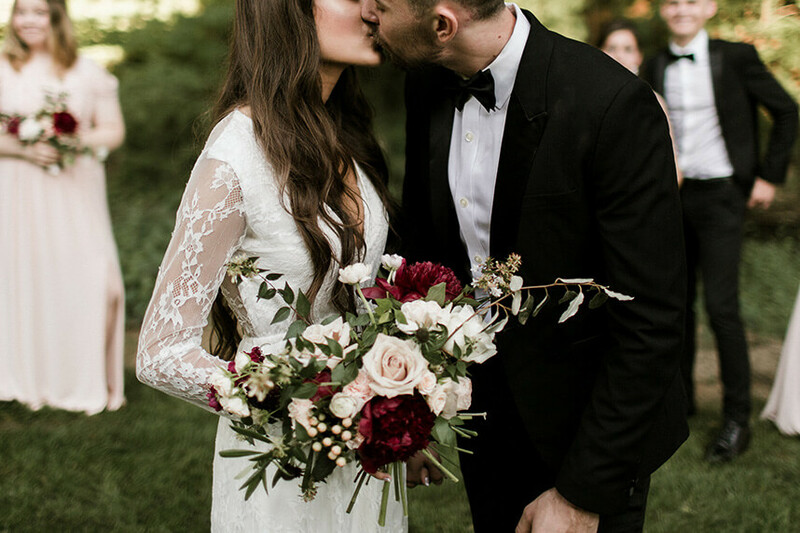 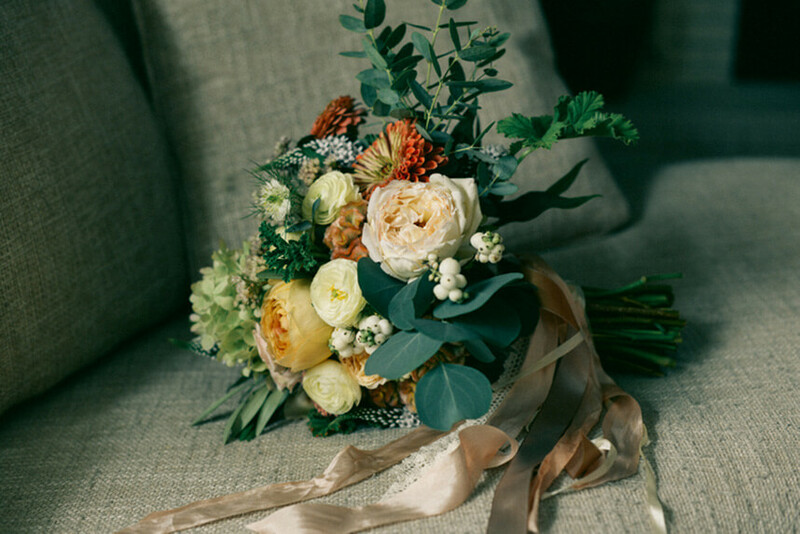 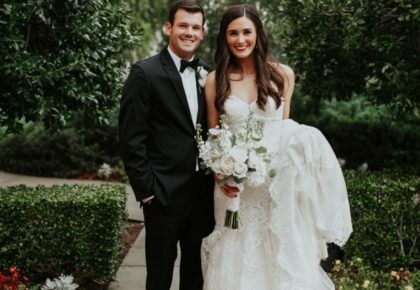 With temperatures dropping and sweater weather upon us, we’ve been noticing some pretty incredible fall wedding bouquets from our talented Oklahoma florists! 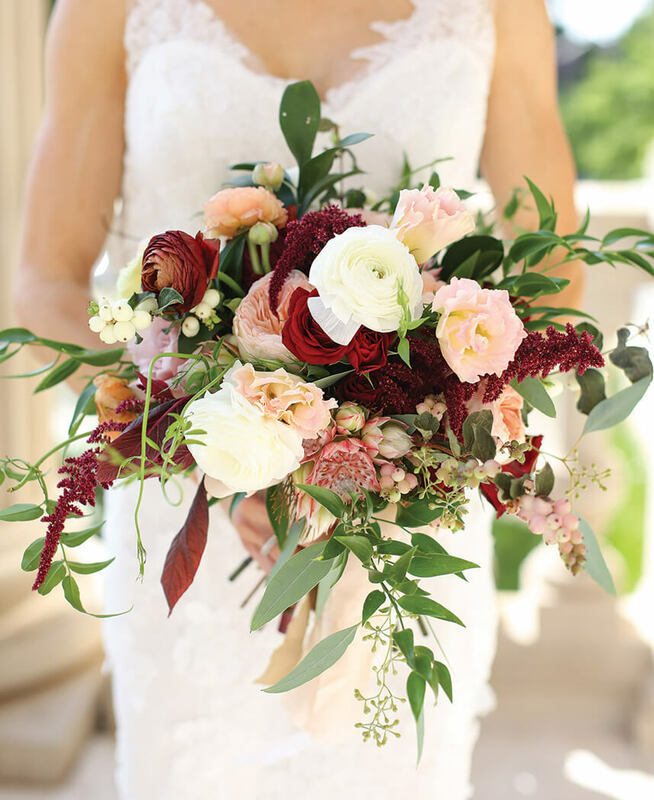 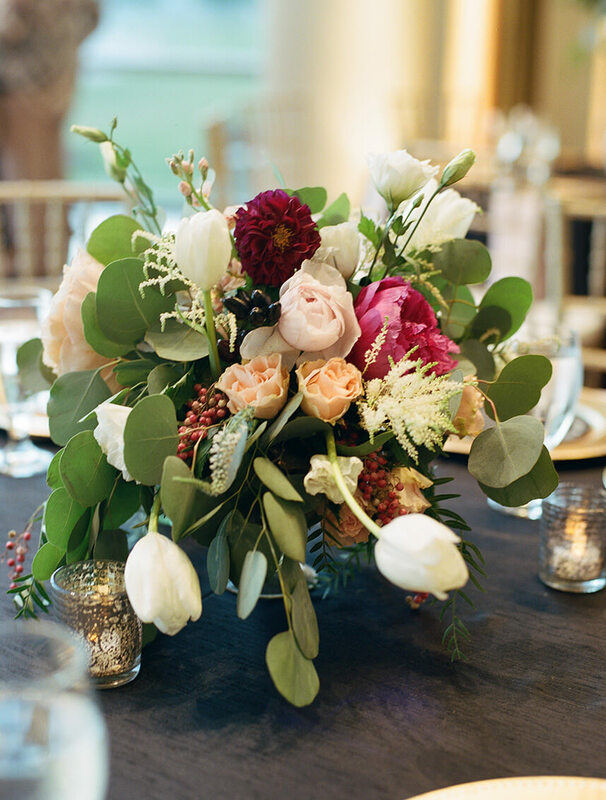 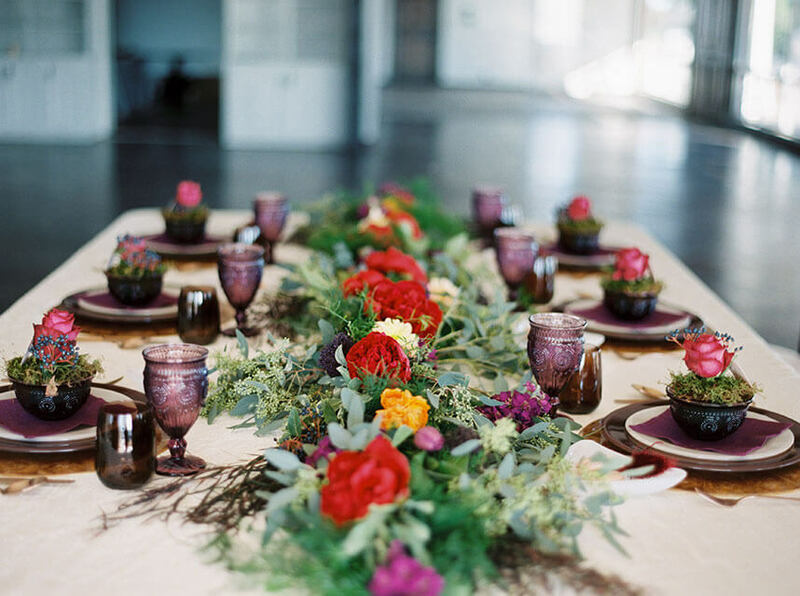 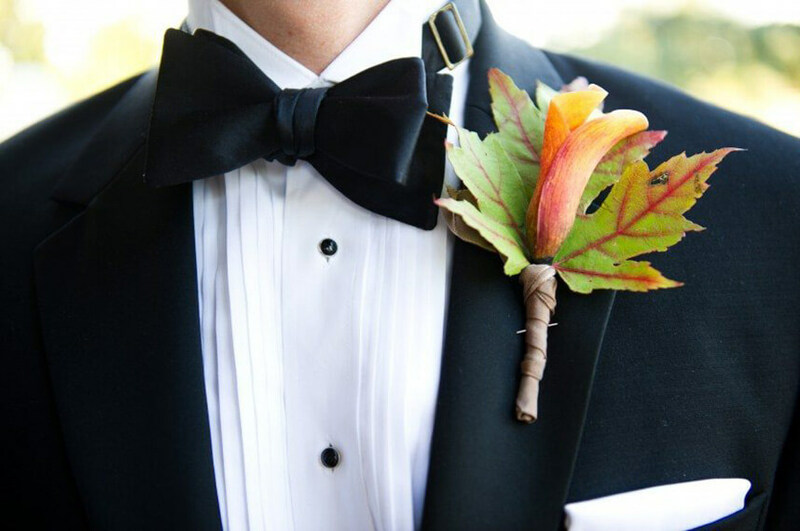 No matter if you’re drawn to warmer hues or cooler tones, these trending arrangements are sure to be the finishing touch to any fall wedding. 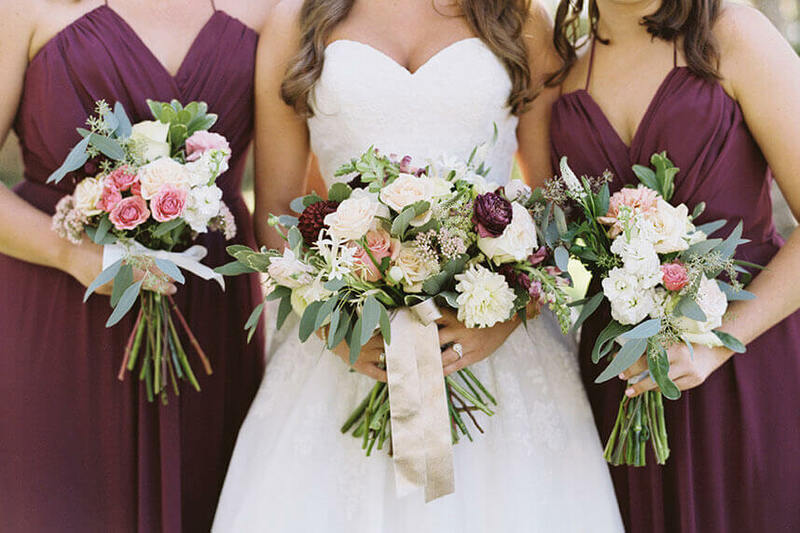 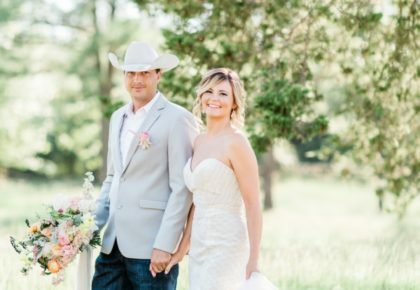 We hope you love these florals as much as we do! 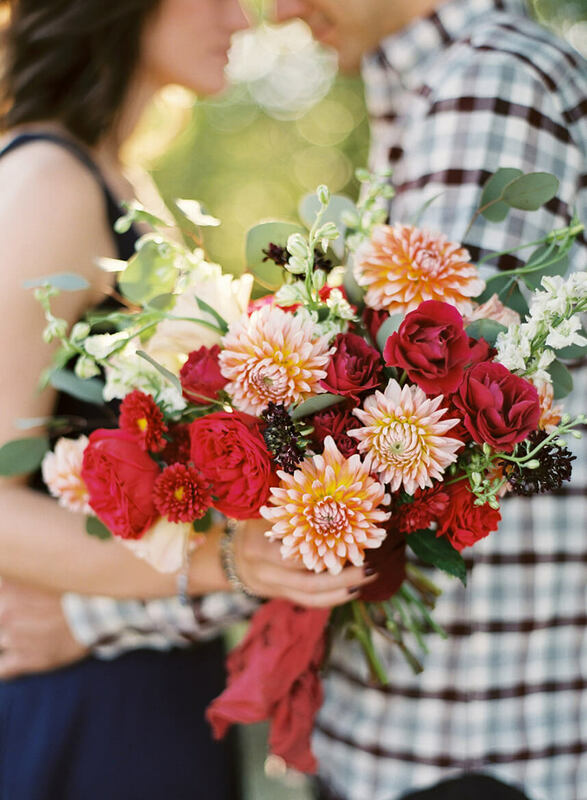 Snuggle up and enjoy!